Photos that deliver emotions and feelings. Our unique storytelling — combining modern fashion and vintage cinematography — skin detailing — and in-studio fine art sessions — Lulan Wedding Photography delivers an unparalleled photography experience. Our team work seamlessly with you to produce art piece that you would want to print and feel. Just like magic. 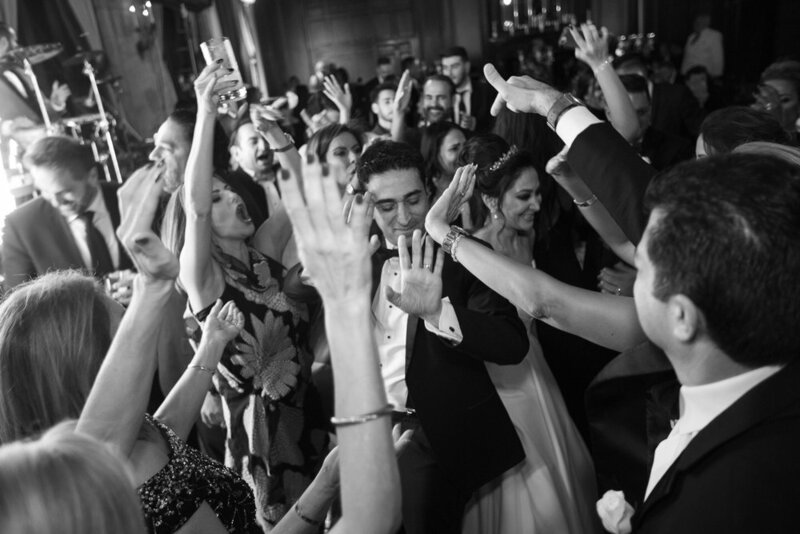 Here are a list of images from real weddings, to enlarge an image, simply select it. We provide the most detailed and yet natural skin detailing post production service. It enables all our images to be print-ready right when you receive them. So you don’t have worry about having imperfections. 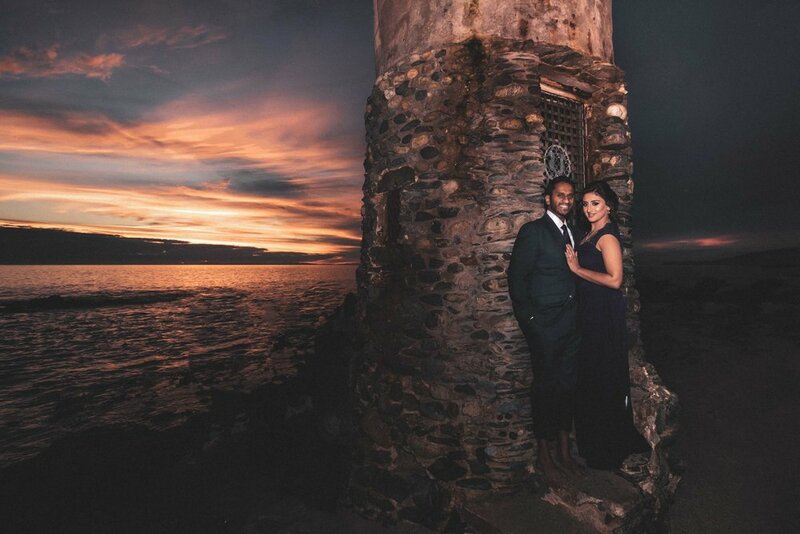 Over the years Lulan Photography has captured over half a million moments and are raved by couples, many of which we kept in touch until today. We believe the best photography is only achieved through a personal communication and connection. And we are ready work with you, whether it’s a 15 hours Asian-styled wedding or family-only intimate setup. 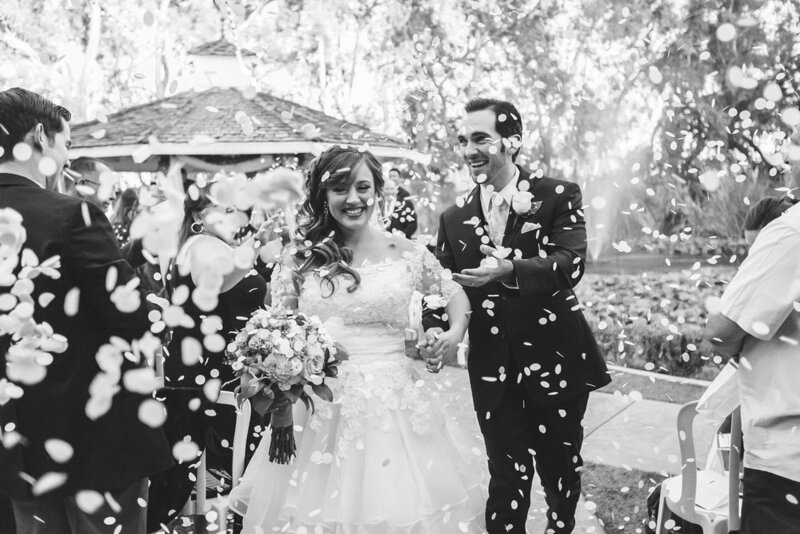 Wedding is about your love story, and you shouldn’t have to remortgage your home. That’s why we offer a high-fashion, cinematic storytelling wedding photography experience at a flat rate of $1,997 — transparent pricing and no surprises. And it is everything you needed for your wedding and more.